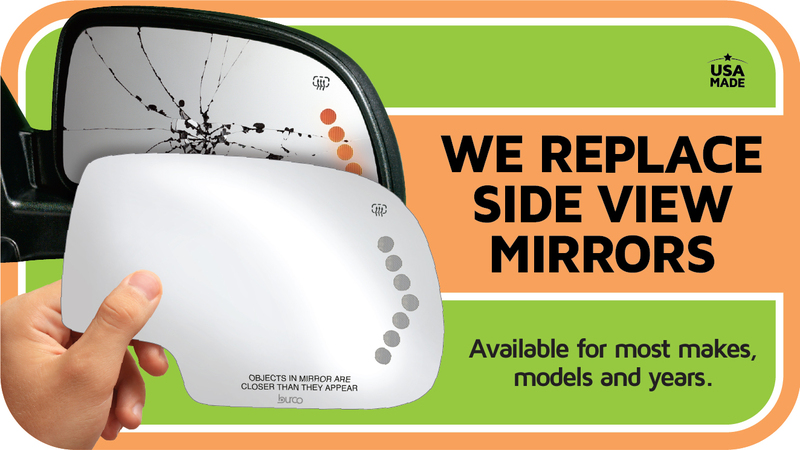 Unlike some auto replacement glass companies, we’re locally owned and operated. We started in Canton, Ohio in 1957, when our dad, Raymond Haidet opened shop. Over half a century later, he still comes in, making sure the rest of us in the family are upholding the high standards our customers have come to expect. From Ray’s attention to detail comes Haidet’s reputation for quality. Many of the principals which guide us today can be traced back to Ray and his commitment to doing right by the customer. Cars have become much safer since we opened the shop over a half century ago. Even windshield glass is much safer. Because windshields have become such an important part of the structural integrity of your car, we take installation very seriously. Improperly or poorly installed windshields is such an issue, ABC’s “20/20” did an investigative story on what can happen when a windshield is not installed properly, and the results are frightening and often deadly. 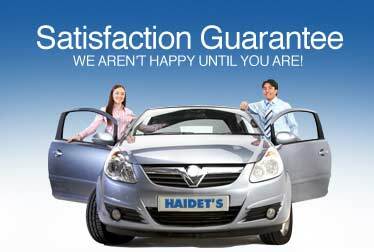 At Haidet’s Auto Glass, we pay attention to every detail to insure your replacement windshield is keeping you safe. Haidet’s Auto Glass is proud to be a PPG Pro Star Affiliate. We meet certain standards and follow criteria that give you the assurance that your windshield replacement will be well done, with certified trained technicians. Our least experienced technicians have at least 20 years’ experience replacing and repairing windshields.